On Monday, My Grandma and I ventured off to York for the day for a spot of shopping and food. Despite going in a every shop I came home empty handed with no purchases. 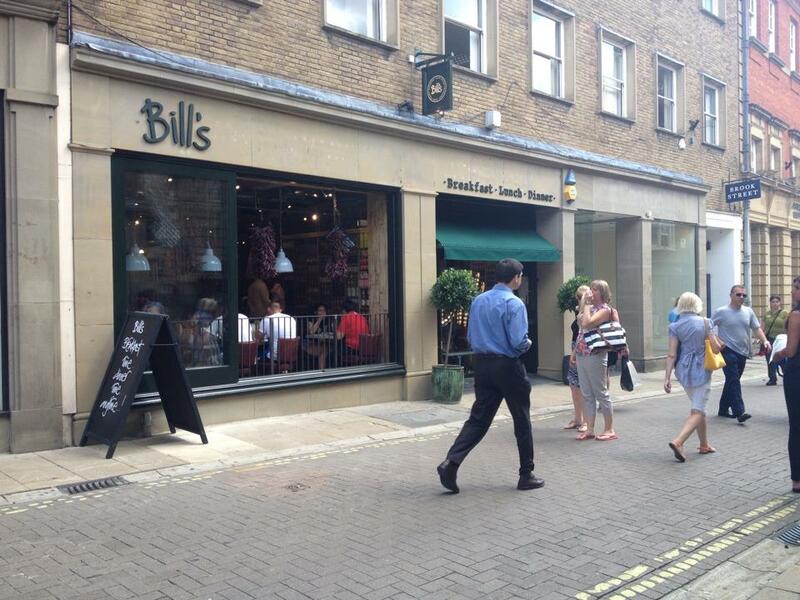 Although, It was worth going as we tried out York’s newest restaurant, Bill’s. I’ve heard of Bill’s before and had been meaning to visit for a while but when they opened a branch in York, I had no excuses. I have to say the decor inside was amazing and I was big fan of the low hung chandeliers. We ordered drinks as we sat down and I boringly got a coke whilst my Grandma went for a Pink Soda Ice Cream Float which I had a sip of and it was amazing! The menu catered for everyone with Burgers, Steaks, Fish, Pies and Salads. I decided on the Cod Fish Finger Sandwich which isn’t something I would normally go for and my Grandmas ordered the Beer Battered Fish and Chips. Both came very quickly and presented lovely. My Grandma had no complaints on the meal and neither did I. The skinny fries were amazing and the sandwich was very yummy. I was also really cheeky and ended up getting dessert as well. 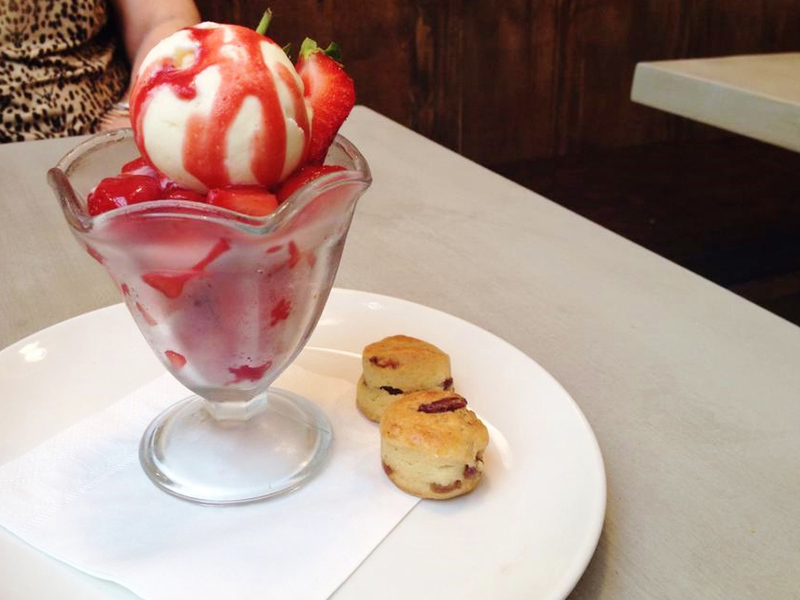 Who could resist Fresh Strawberries and Ice Cream along with Mini Scones. The strawberries was amazing but I felt like the Scones were an added extra that wasn’t necessary. They were slightly dry and could’ve done with some cream or something but also very small. Me and Alex are taking a little trip to Manchester next week so we may even visit the one there! 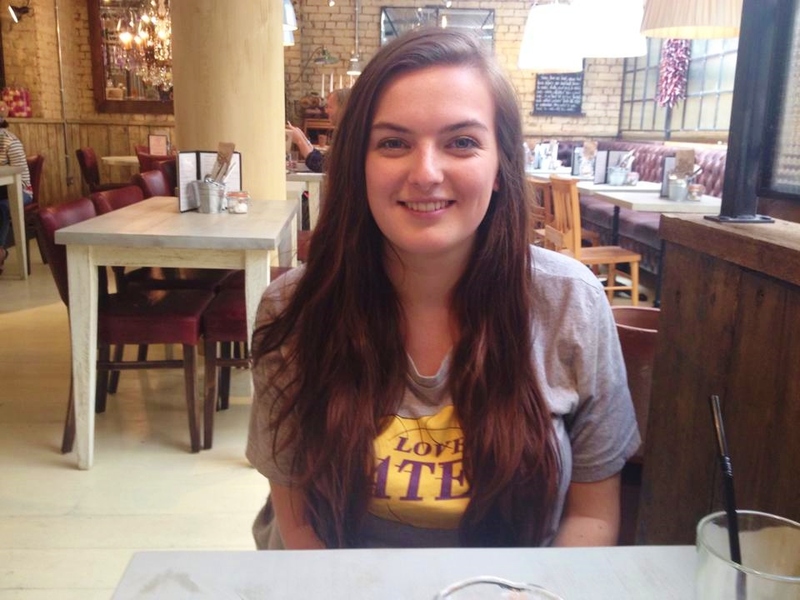 If anyone has any bar or resturant recommendations in Manchester let me know down below or even tweet me! 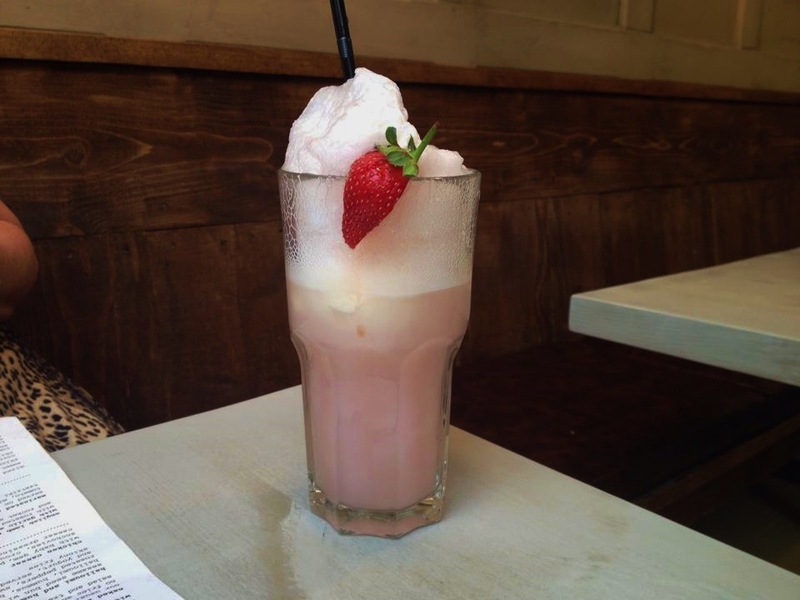 If you are looking for some other delicious restaurant reviews, check out my Food Directory. 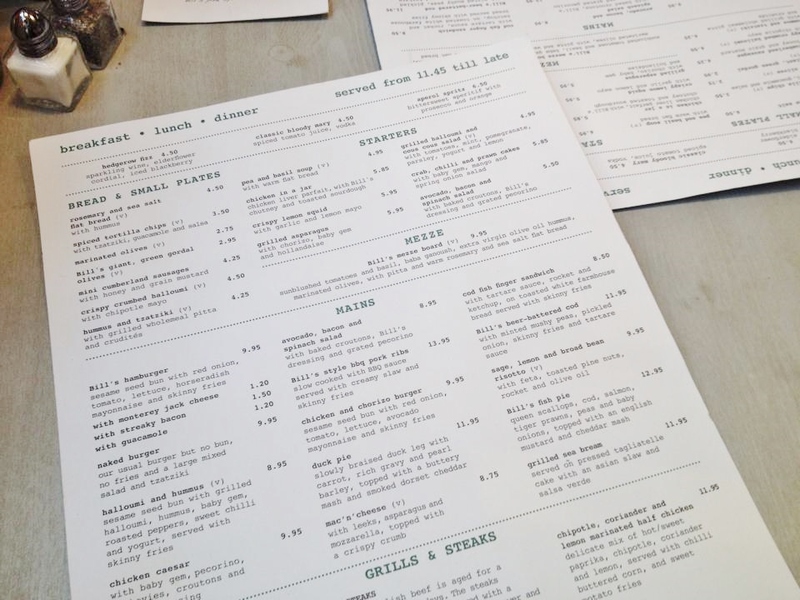 If you like italian then go to 'Olives' its near Deansgate – it isn't too pricey and the meals and drinks (virgin mojito) are sooo nice. Panama Hatties is good too – this is a mixed cuisine restaurant its lovely and quiet feels posh but isnt too expensive! Jamies Italian is great too – you'd think it would be expensive but its not.. the staff are a bit in your face though but if you dont mind that then go there! Rossos – i've never been here but its owned by Manchester United Rio Ferdinand and its very popular with celebs and footballers.. its right near Jamies Italian and isn't too enpensive! 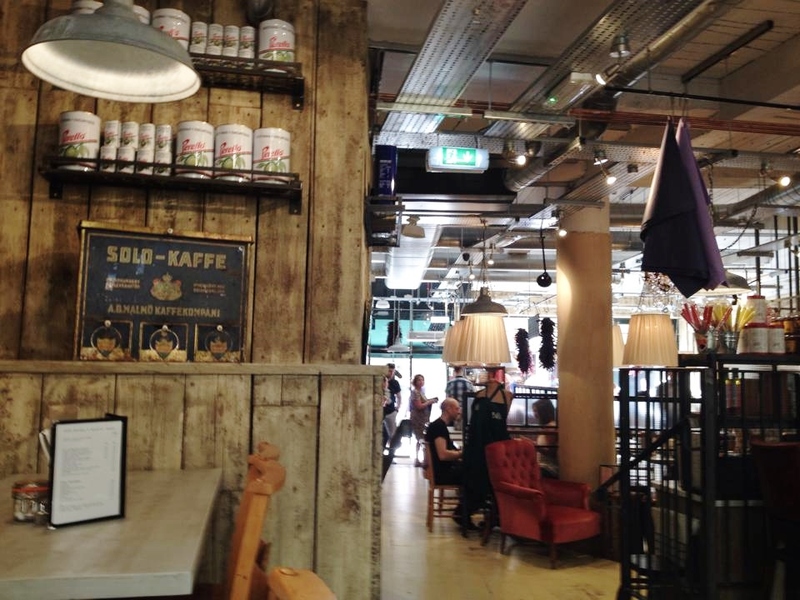 Red True BBQ – never been here but its near the town hall and its VERY popular. Its meant to be so nice, so it might be worth a try! I hope i've helped and haven't banged on too much haha. 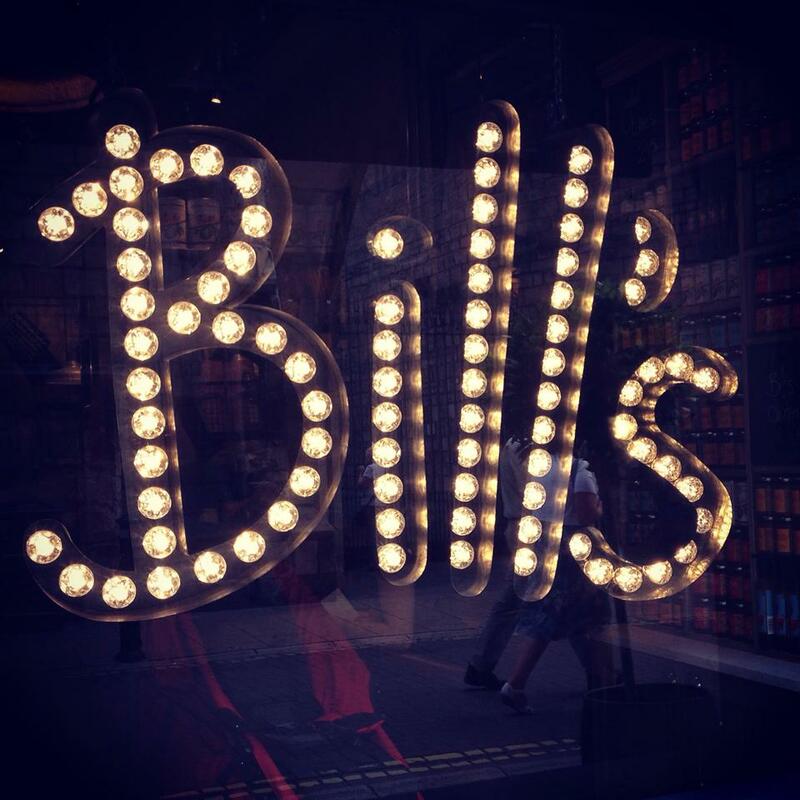 I've heard about Bill's before but I've never actually even seen one! The food does look lovely and it looks like a good option for families especially. York is such a stunning place, I love the architecture and having a few cocktails in Evil Eye! How good does that ice cream look!? I really want to go to the Bristol one! 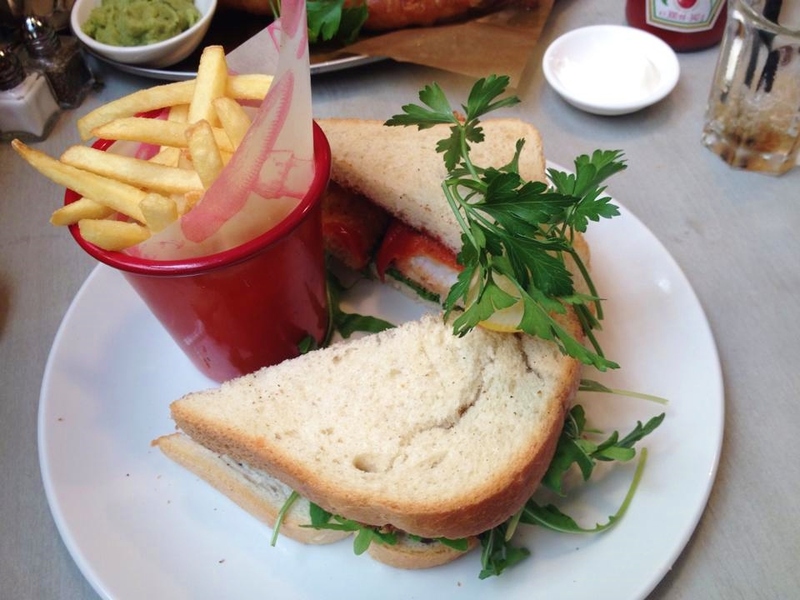 Their fish finger sandwiches are to die for! Looks like some delicious food! Good portion sizes. I've heard good things about York, but I've not had the pleasure of going, maybe one day. 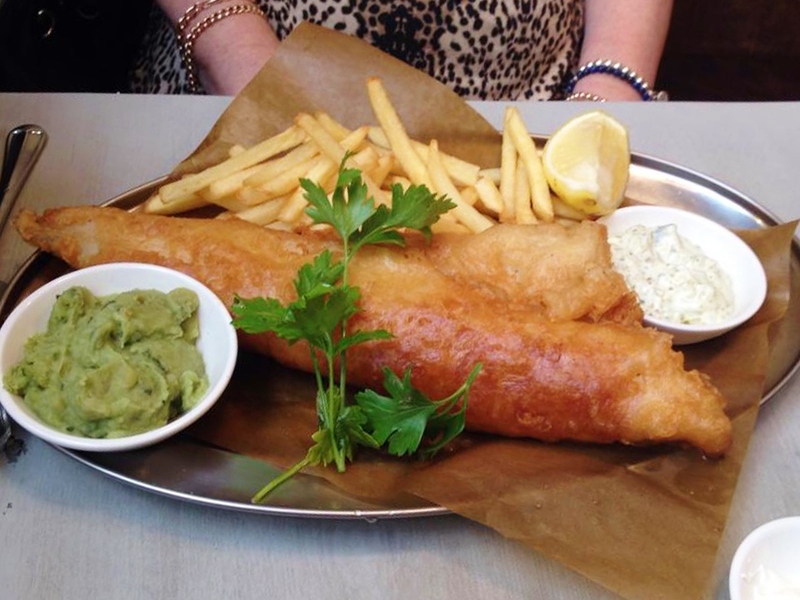 Oh my word that fish and chips is calling my name!! aww this place sounds amazing!! I really want to visit New York again soon!